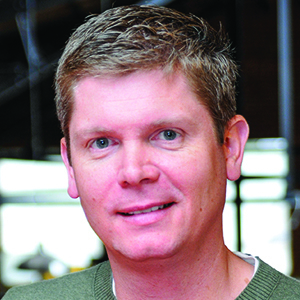 Jed Carlson serves as CEO of Adwerx, the leading provider of digital advertising for real estate agents. The company has been named to both the Inc. 5000 list of America's Fastest Growing Private Companies and the Entrepreneur 360. Carlson’s goal is to tackle the digital challenges that confront small businesses and build simple and affordable solutions that can be scaled to serve an entire industry. Carlson’s goal is to tackle the digital challenges that confront small businesses and build simple and affordable solutions that can be scaled to serve an entire industry. 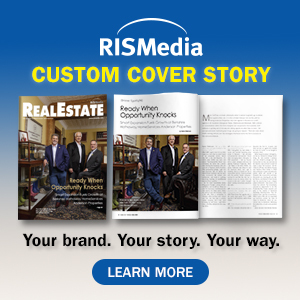 He and his team pioneered the creation of the Automated Listing Program, a brokerage-level service that connects with the local MLS. 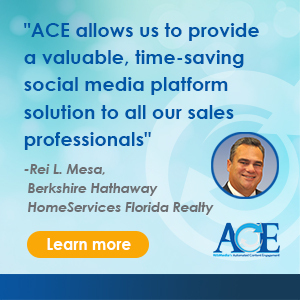 This groundbreaking system, which generates instant listing ads when a property is made public, is now used by over 50 brokerages, including RE/MAX, and by over 100,000 real estate agents all over the United States and Canada. Carlson is a member of the Forbes Real Estate Council and is also frequently invited to speak and serve on panels at conferences on technology and digital marketing, including the Leading Real Estate Companies of the World® Annual Conference and the Triple Play REALTOR® Conference. In addition, Carlson has served as an advisor and investor for a variety of startups. Before taking on his current role as CEO of Adwerx, Carlson was involved with SmartPrint, a division of AmeriDisc Inc., and ReverbNation, a music-marketing platform with 3.5 million users.